Providing you the best range of english willow bat(hitter), english willow bat(monster), english willow cricket bat (challenger), english willow bat(cannon), english willow bat(player) and english willow cricket bats( typhoon) with effective & timely delivery. Leveraging the skills of our qualified team of professionals, we are instrumental in offering Hitter English Willow Cricket Bat. 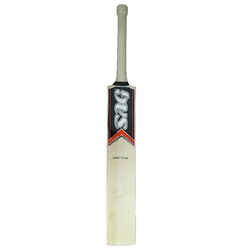 The given bat is highly appreciated by top level batsmen for its exceptional performance and excellent grip. It is made in line with industrial standards and can be availed in different sizes. Hand crafted from English Willow. Handle made from imported cane. Being a reputed name in this domain, we are dedicated to offering a range of Monster Size English Willow Cricket Bat. Widely demanded for its appealing look, exceptional grip, and extended durability. It is precisely fabricated by our experts as per the industrial norms. The given bat is a must have product in your cricket kit. 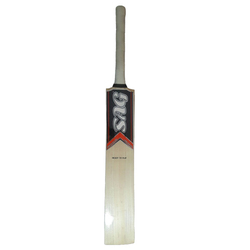 We deal in Cricket Bat made from the finest quality wood. 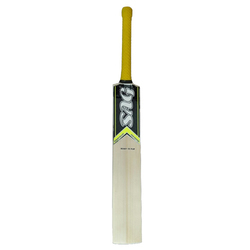 Our cricket bats have highly durable handle, good grip and fine wax finish. We offer different sizes of bats as required by our clients. Catering to the diverse demands of our clients, our organization is offering a quality range of Cannon English Willow Cricket Bat. Precisely designed using quality approved material; the given bats are appreciated for their sturdy design and long service life. These are provided with rubber handle which offers excellent grip. 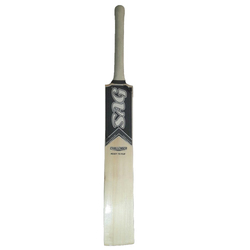 Being a reputed name in this domain, we are dedicated to offering a range of English Willow Bat (player). Widely demanded for its appealing look, exceptional grip, and extended durability. It is precisely fabricated by our experts as per the industrial norms. The given bat is a must have product in your cricket kit. Singapore cane handle with core inside. 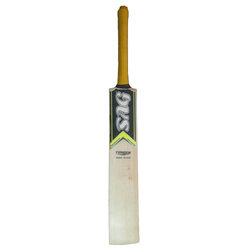 Being a reputed name in this domain, we are dedicated to offering a range of English Willow Cricket Bats (Typhoon). Widely demanded for its appealing look, exceptional grip, and extended durability. It is precisely fabricated by our experts as per the industrial norms. 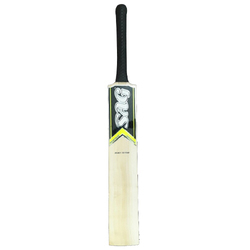 The given bat is a must have product in your cricket kit. Being a reputed name in this domain, we are dedicated to offering a range of Cricket Bat English Willow (Challenger). Widely demanded for its appealing look, exceptional grip, and extended durability. It is precisely fabricated by our experts as per the industrial norms. The given bat is a must have product in your cricket kit. 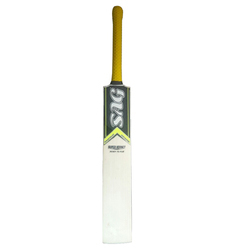 Being a reputed name in this domain, we are dedicated to offering a range of Super Hornet Online English Willow Cricket Bat. Widely demanded for its appealing look, exceptional grip, and extended durability. It is precisely fabricated by our experts as per the industrial norms. 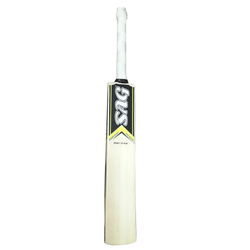 The given bat is a must have product in your cricket kit. 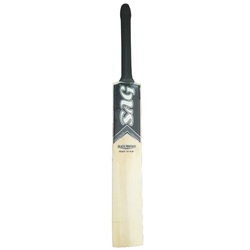 Being a reputed name in this domain, we are dedicated to offering a range of Black Panther English Willow Cricket Bat. Widely demanded for its appealing look, exceptional grip, and extended durability. It is precisely fabricated by our experts as per the industrial norms. The given bat is a must have product in your cricket kit. Being a reputed name in this domain, we are dedicated to offering a range of Limited Edition Pro English Willow Bat. Widely demanded for its appealing look, exceptional grip, and extended durability. It is precisely fabricated by our experts as per the industrial norms. The given bat is a must have product in your cricket kit. • Fine quality english willow. • Lower middle sweet spot. • Singapore cane handle with core inside. • Full bat machine pressed.